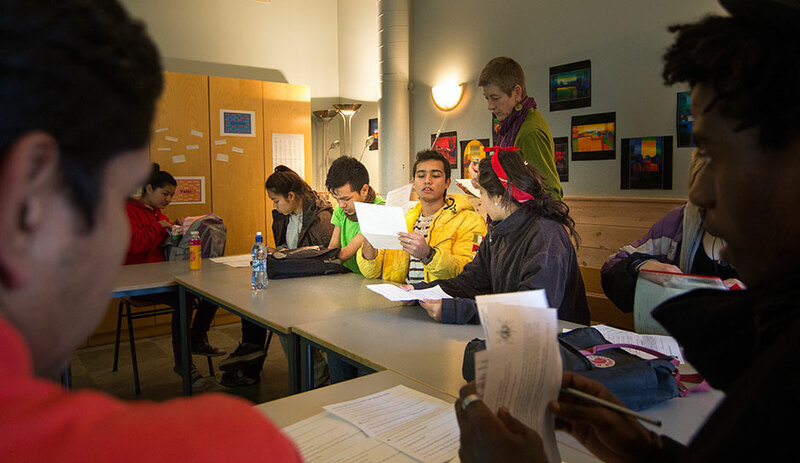 Students come to UWC Red Cross Nordic from a wide range of academic and linguistic backgrounds. In order to promote the learning of students who are adjusting to new academic expectations, language, and the demands of managing their time in our residential setting, support is provided in a number of ways. Teachers and Peer Tutors offer tutorials and individual sessions related to subject-specific learning. Advisors, teachers, and the Learning Support Coordinator are available to discuss learning issues with students, with the emphasis on developing skills and self-awareness that lead to greater independence and confidence.